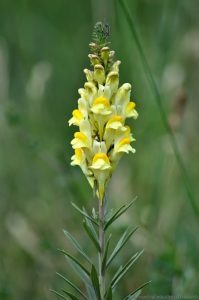 A wild perennial herb, with light yellow, orange lipped flowers, that are similar in shape to that of the garden Snapdragon (Antirrhinum). 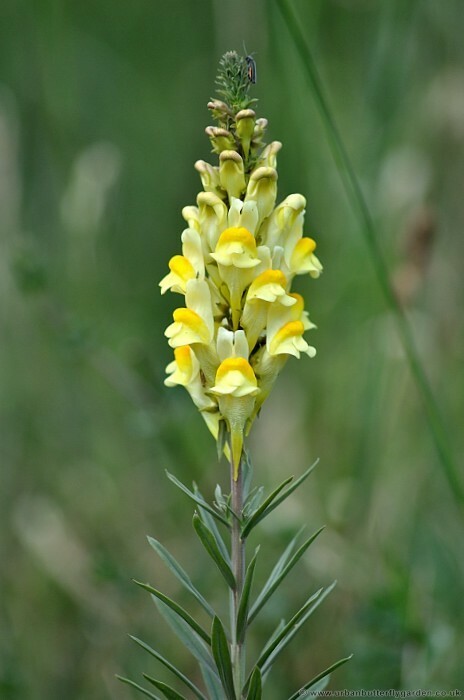 Often preferring well drained soils, Common Toadflax can be found on meadows, waste ground, along hedgerows and roadside verges, in full sun or partial shade. 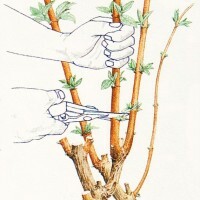 The flowers appear from June to October, at the top of a straight upright stems. The stems are quite noticeable even before the flowers have appeared, by their long thin grey-green leaves, that grow up the stem in opposite pairs. 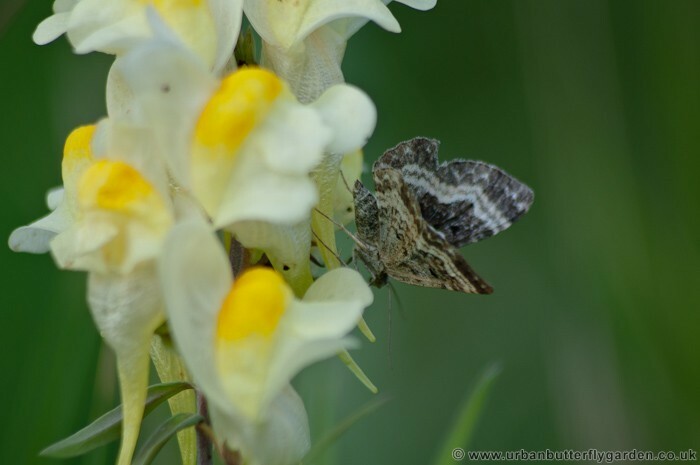 Bumblebees, and some Butterflies like the Small Skipper (Thymelicus sylvestris) are often attracted to Toadflax as they are strong enough to get tongues deep inside the throats of flowers and get to the nectar, aiding pollination. Common Toadflax also attracts several species of moth including the aptly named Toadflax Pug Moth (Eupithecia linariata) who’s caterpillars feed on the flowers and seed pods. 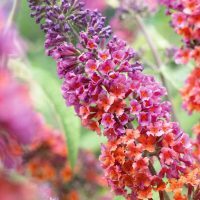 Similar appearance to: Garden Snapdragon (Antirrhinum). Habitat: Grassy meadows, Road side verges, Embankments, Waste ground, and many other open areas.